Primarily known for their coachwork on Ferrari racecars, coachbuilder Scaglietti handcrafted just three Corvette Italias in collaboration with Gary Laughlin, Jim Hall, and Carroll Shelby. 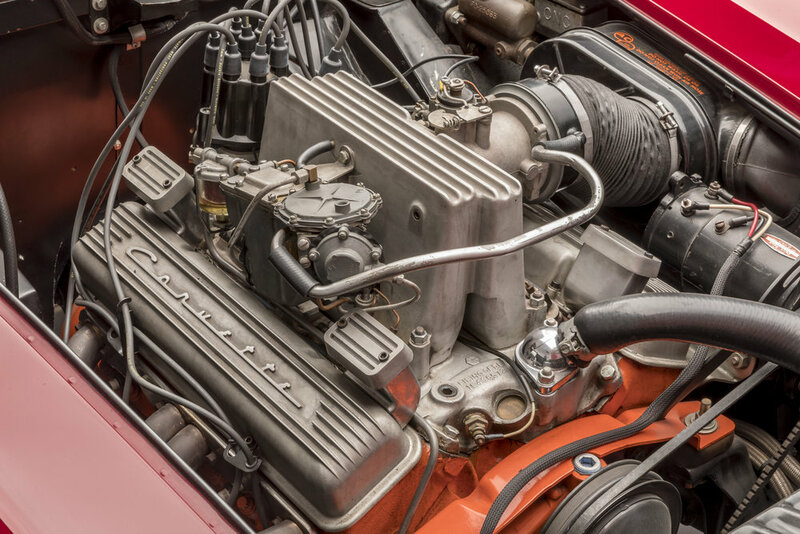 The Italia was intended to be produced in limited numbers for sale to affluent buyers who liked the exotic looks of a European sports car, but preferred the reliability and ease of maintenance of a vehicle with American underpinnings. The Italia would have competed in the same market as high-performance European sports cars like Maserati, Aston Martin, and Mercedes-Benz, but General Motors declined to support the project.